There are times when a tree’s health becomes so dire that it must be taken down in order to save other trees in the area. 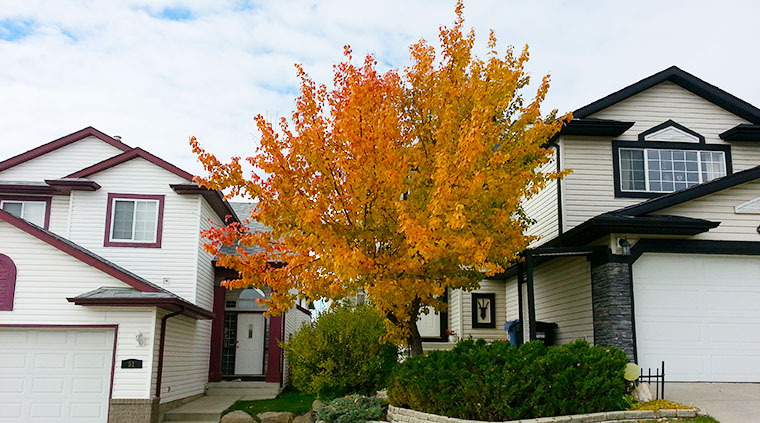 In other circumstances, a tree needs to be completely removed to make room for new construction or other landscaping. 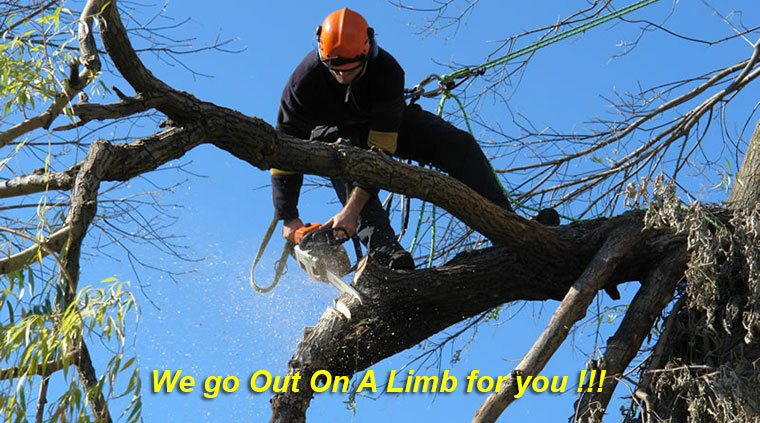 Regardless of your circumstance, Out-On-A-Limb Professional Pruning can help! 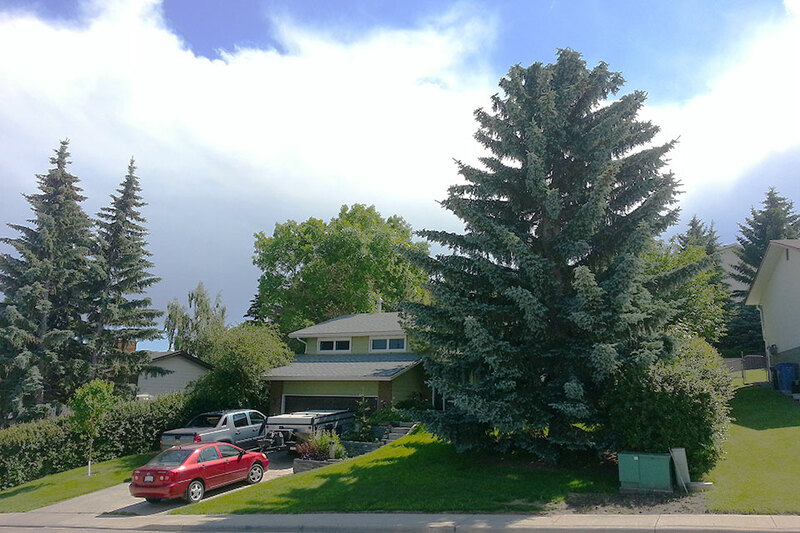 We are known for our expertise in successfully removing trees of all shapes and sizes, even ones that may be located in difficult and seemingly inaccessible surroundings. Before we can begin the tree removal process, there are some important safety issues that we must take into consideration. Specifically, the weight and the size of the tree’s limbs, and how close your tree is to power lines, structures, sidewalks, and other neighboring trees. 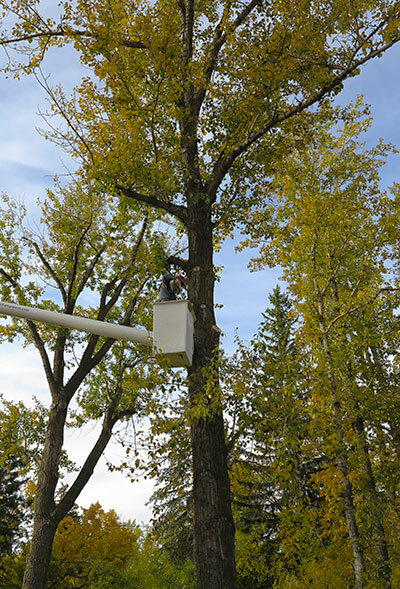 Once all precautions have been taken, our experts will begin cutting and the tree will be quickly removed. We will load and haul away any over-sized limbs. With precision and efficiency, your property will be completely free and clear of the tree and all debris once the job is done. The health and livelihood of your trees is our # 1 priority, and we pride ourselves on the work we do.